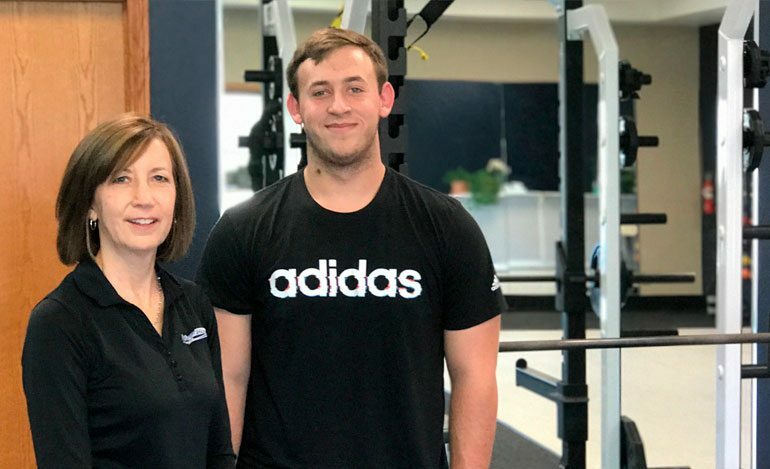 We understand you might be apprehensive about your first physical therapy appointment, but from the second you set foot in one of our clinics, you’ll feel like you belong at Performance Therapies. Your first visit will last approximately 40 minutes and will include a comprehensive evaluation and applicable treatment administered by a licensed physical therapist. Your physical therapist will review your medical history, diagnostic tests and any recent events that may have contributed to your current condition. Your evaluation will include assessment of your current functional deficits, pain level and posture, as well as a evaluation of your flexibility, strength, balance and endurance. Following your evaluation, your physical therapist will thoroughly explain your personalized treatment plan and expectations for recovery.